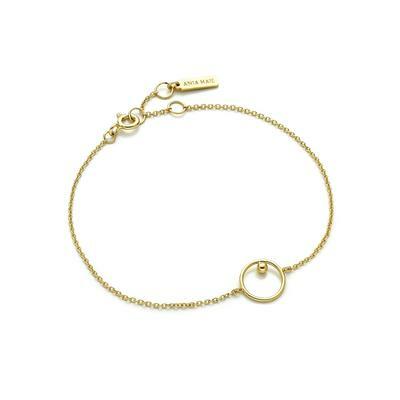 Style it up this season with an elegant and stackable bracelet. It's great for casual friday at the office or friday night out with the girls. Wear it with your favorite Ania Haie accessories. 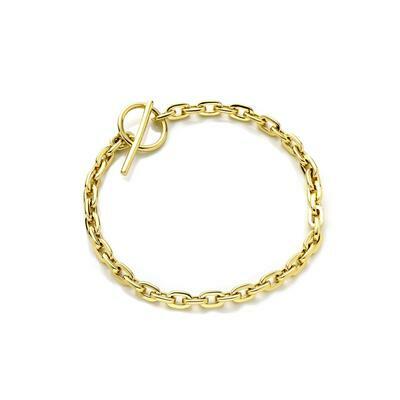 Material: Sterling Silver 14 karat rhodium, rose gold, or gold plated.